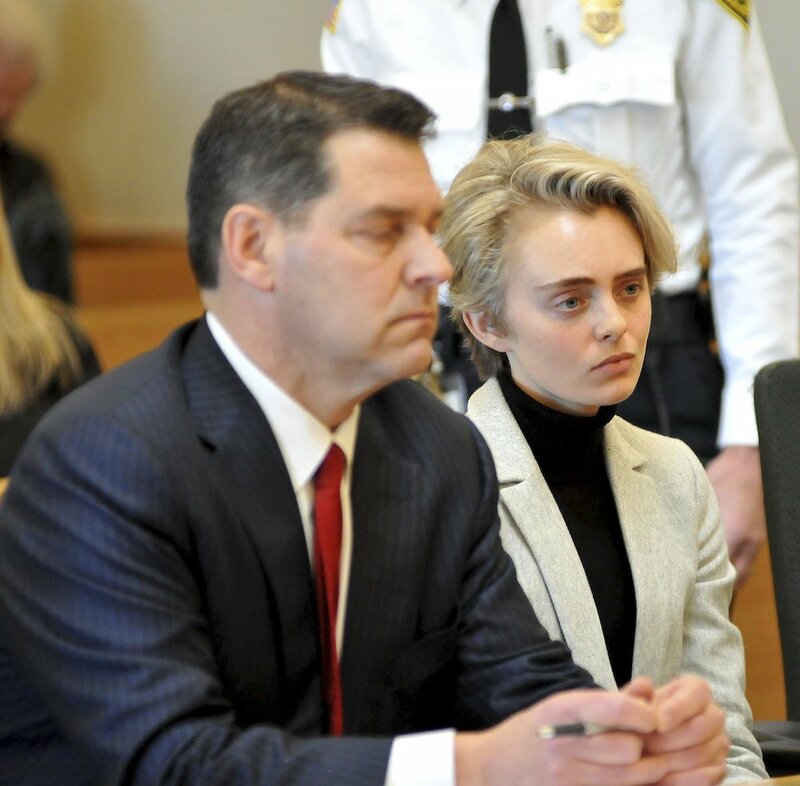 TAUNTON, Mass.—A Massachusetts woman who sent her suicidal boyfriend a barrage of text messages urging him to kill himself was jailed Feb. 11 on an involuntary manslaughter conviction nearly five years after he died in a truck filled with toxic gas. 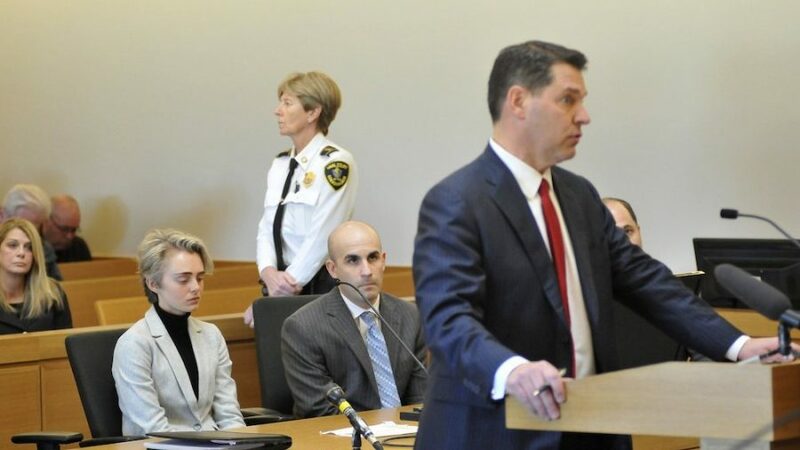 #MichelleCarter should go to jail for longer than 15 months…. But the juvenile court judge focused his guilty verdict on the fact that Carter told Roy over the phone to get back in his truck when it was filling with carbon monoxide. The judge said Carter had a duty to call the police or Roy’s family but instead listened on the phone as he died.